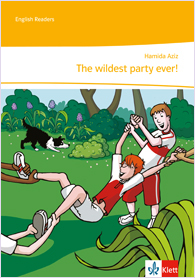 Aziz, Hamida: The wildest party ever! 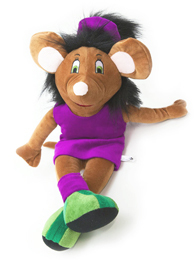 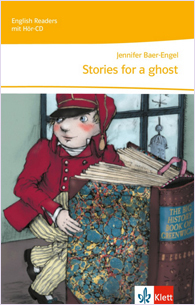 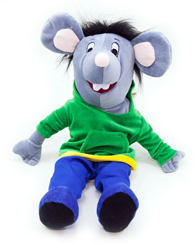 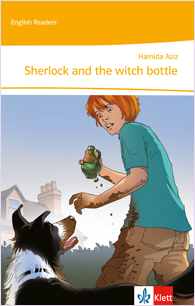 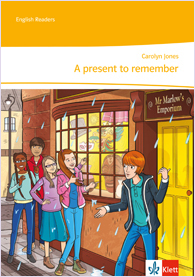 Baer-Engel, Jennifer: Stories for a ghost! 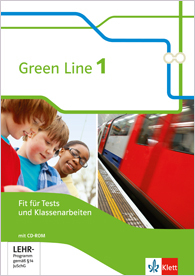 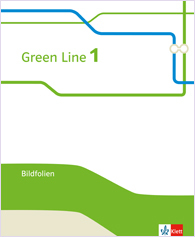 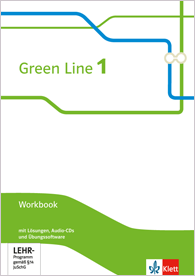 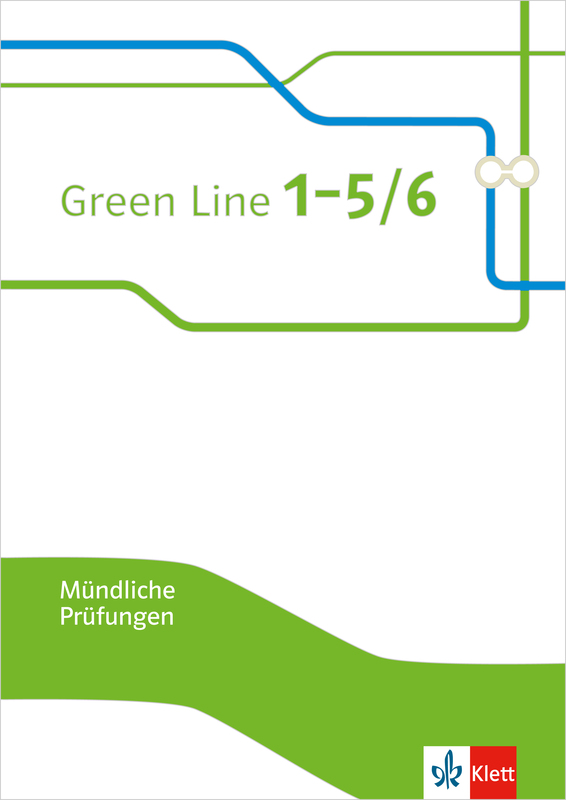 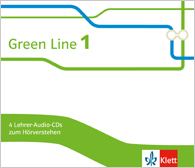 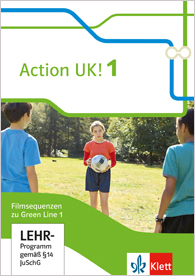 Green Line 1 Action UK! 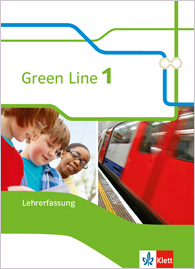 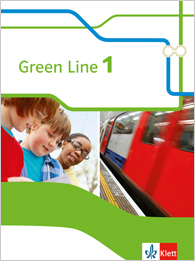 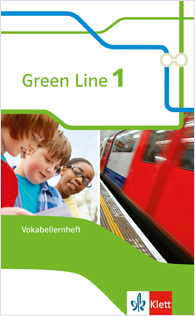 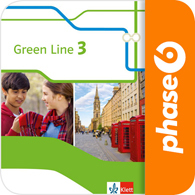 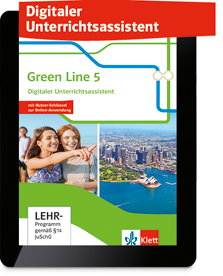 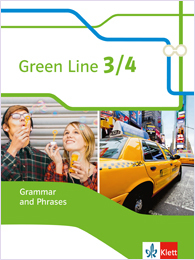 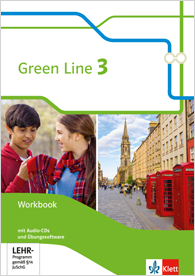 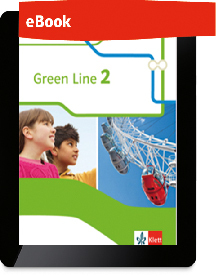 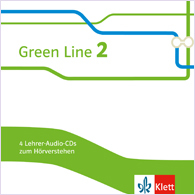 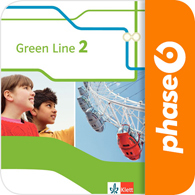 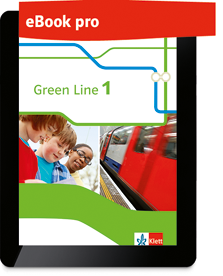 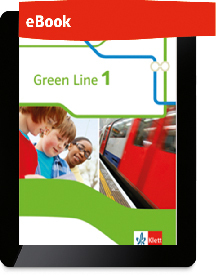 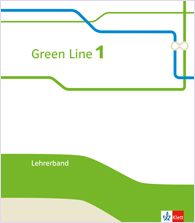 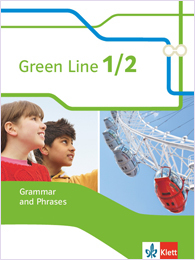 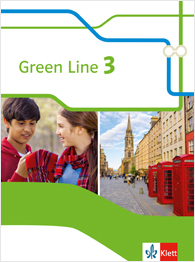 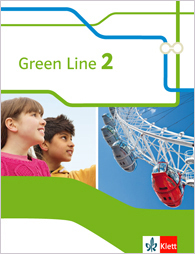 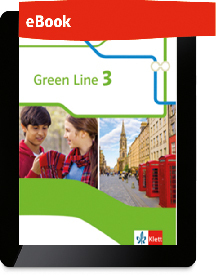 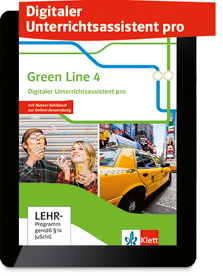 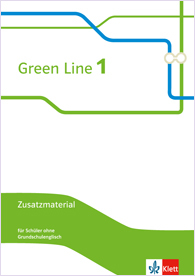 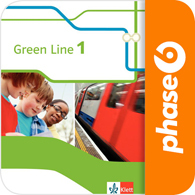 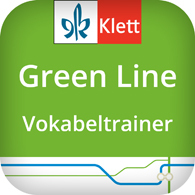 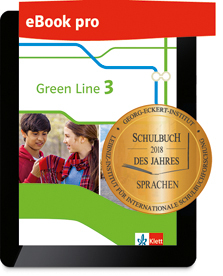 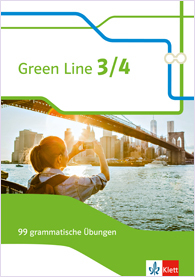 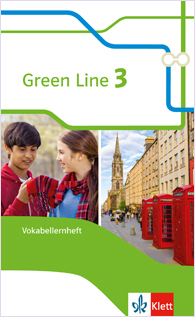 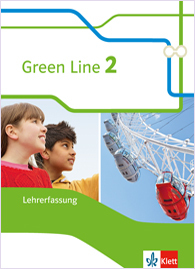 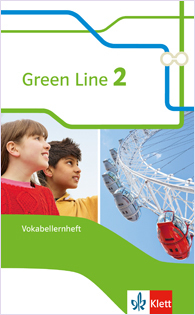 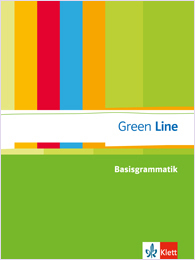 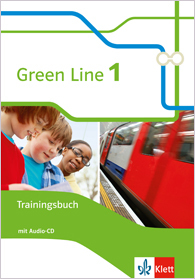 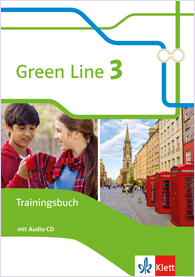 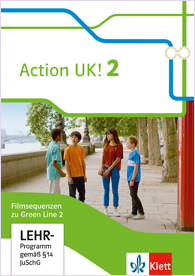 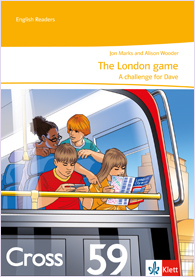 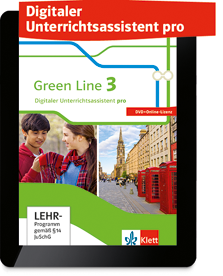 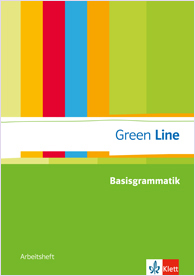 Green Line 2 Action UK! 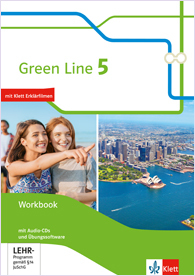 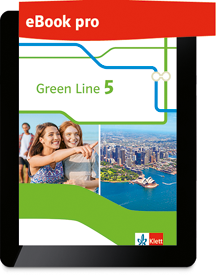 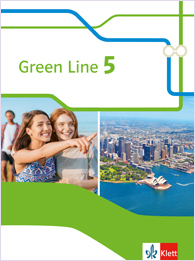 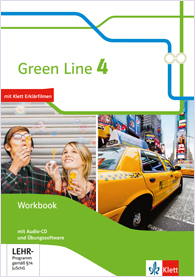 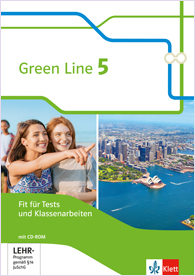 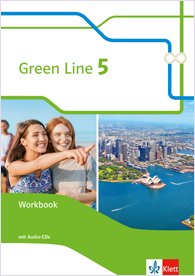 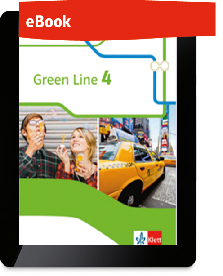 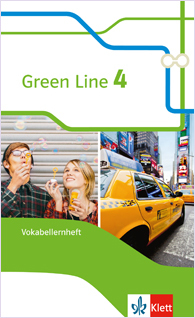 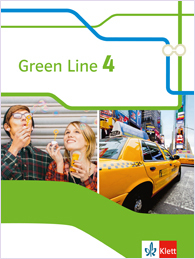 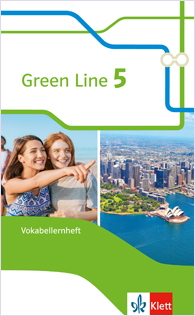 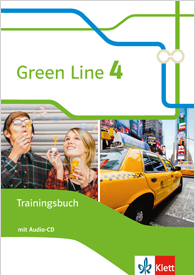 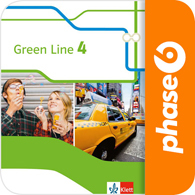 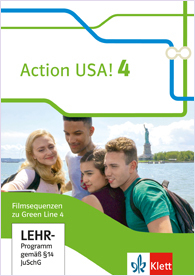 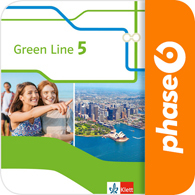 Green Line 4 Action USA! 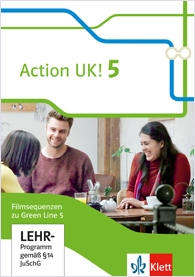 Green Line 5 Action UK!